Every online individual in this world wants to gain the highest level of security but it’s one of the most demanded challenges. 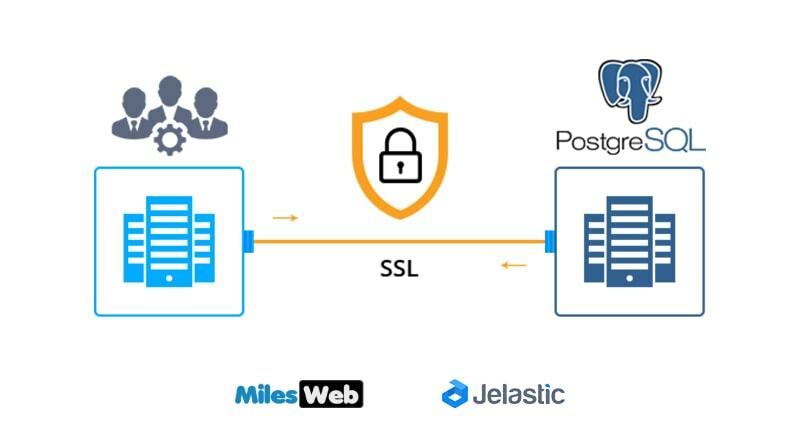 Therefore, we are today going to learn the process of obtaining secure SSL connection to your PostgreSQL container hosted at MilesWeb cloud powered by Jelastic. 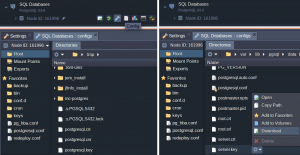 When you are struggling to safeguard the information in your PostgreSQL database, firstly all the connections need to be encrypted to it, in order to secure authentication credentials (usernames/passwords) as well as processed data from interception. 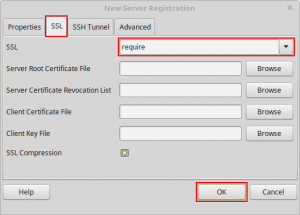 In this article, we will gain the knowledge of adjusting the database server and generating certificates needed for enabling SSL. 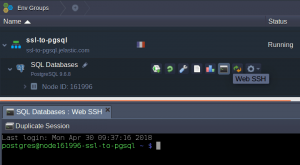 Further we will learn to add certificates to a client machine and at last, we will discover how to establish a secure connection to our server via pgAdmin. So, let’s start! 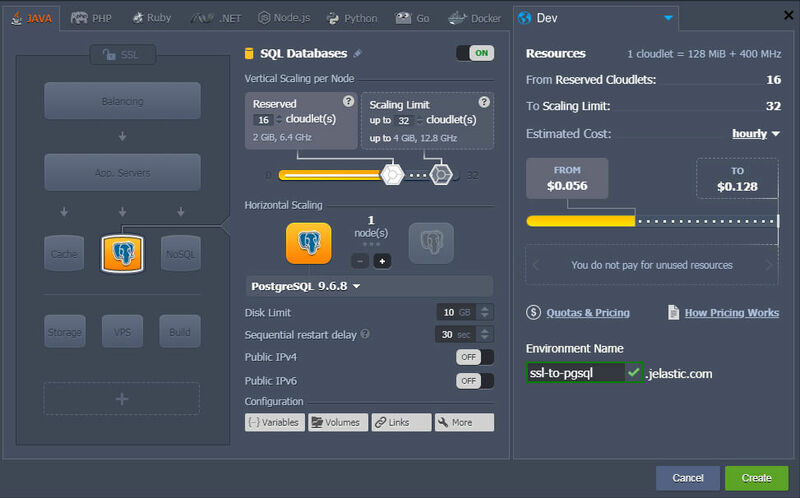 Let’s consider two use cases for two different environments: with PostgreSQL database single node and clustered two nodes with master-slave replication. The search bar at the frame top can be used to easily find the required solution. Click on Install for the suitable solution window. A new environment of a single or two interconnected database nodes appeared at your MilesWeb dashboard will be seen based on the preferred topology. 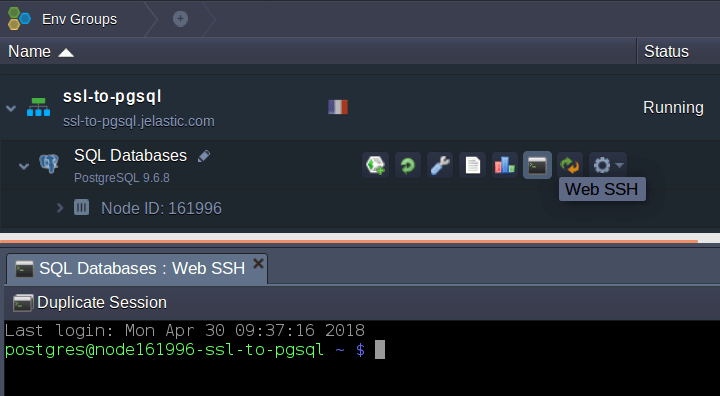 The easy option is to utilize an embedded Web SSH client and establish the connection directly through your MilesWeb Dashboard (note that this option is available starting from Jelastic 5.4 platform version). If such certification-files are already being generated in your account, simply upload then to the above mentioned folder (you will find the suitable option within the embedded Configuration Manager at MilesWeb dashboard) and go to the step 6 of the current instruction. If not then follow the steps from 3rd-5th below which describe generating the above files on your own. While the process is on, you will be asked for a pass phrase where you can enter any and confirm it to complete the file creation. You will need to again enter the pass phrase second time to confirm the process. 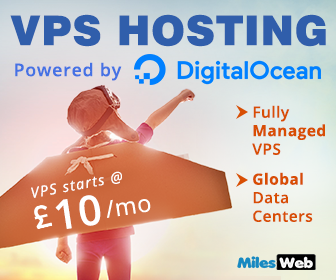 Note: Suppose you are planning to use a pre-generated certificate, after you upload it to the server, please make sure that it access permissions and ownership rights match with the set above ones for the appropriate private key file. You can also set the appropriate information further in interactive mode with the inquiry opened automatically. You now have all three certificate files and so you can proceed to PostgreSQL database configurations needed for actually activating and using SSL. 6. Open the pg_hba.conf file in the same folder in order to edit (either with any preferable terminal editor such as vim or directly through the dashboard). If there is a clustered solution installed, follow the same above step, without changing the line related to replication. If you change it, the data replication feature will get disabled. If you aren’t going to work with the database as the default webadmin user, you will require replacing the suitable value within the last lines of the file with the required database username. 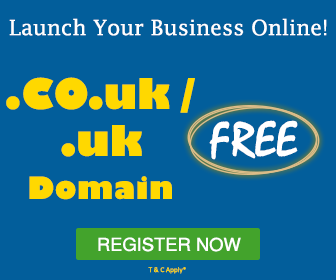 Note that here you will need to mention the same username for all the further commands (we will alert you when it is required). Now, save the updated file. 7. For completing the configurations, it is required to make some more changes to the postgresql.conf file. 8. 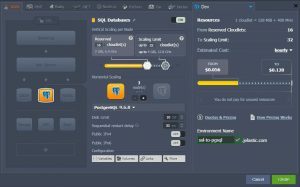 At last, restart your PostgreSQL server for applying new settings. It’s time to create one more set of SSL certificate files for client instance for supporting secure connection at both sides. 1. 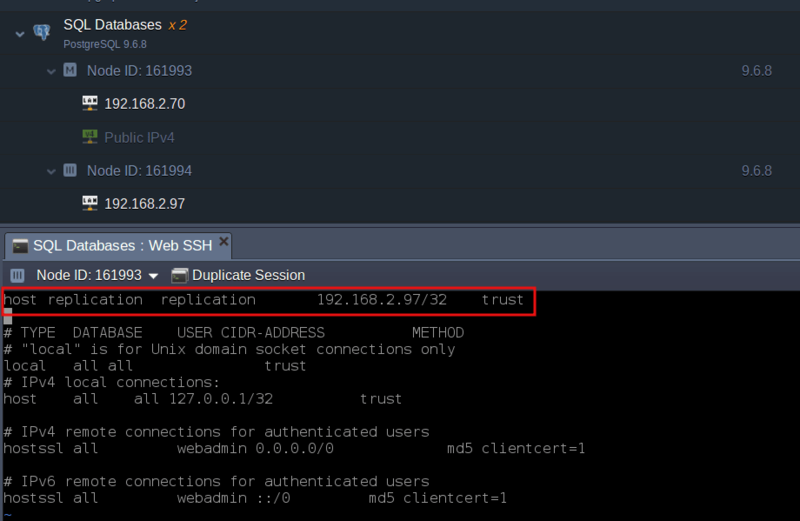 Go back to the terminal window with the SSH connection to your PostgreSQL server you have operated during setting up the server (or reconnecting to it) – you will need your server certificates for further actions. 2. Then create SSL certificate for your PostgreSQL database user (webadmin, by default) and sign in with our trusted root.crt file on a server. 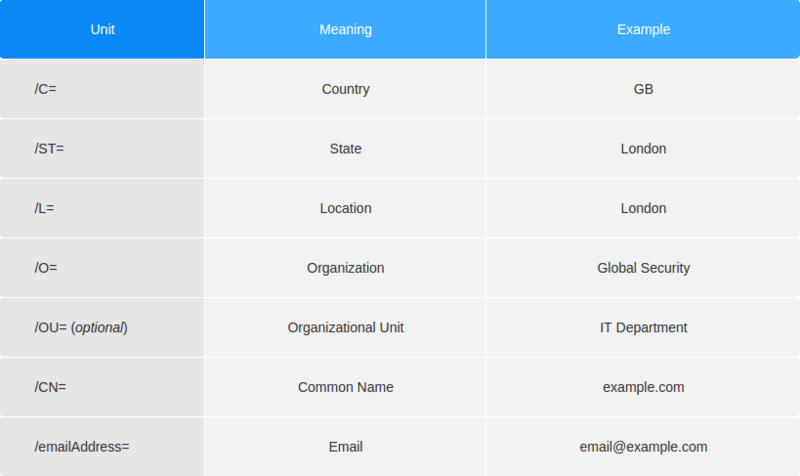 You can change the common data provided with -subj parameter to your personal info, its Common Name (/CN=) needs to be equal to the username of database that has been set in the pg_hba.conf server configuration file while generating the first certificate (webadmin, in our case). You can execute the second command from the above, from the location (server directory), where the root.crt and server.key files are stored or you can even specify full path to them. 3. 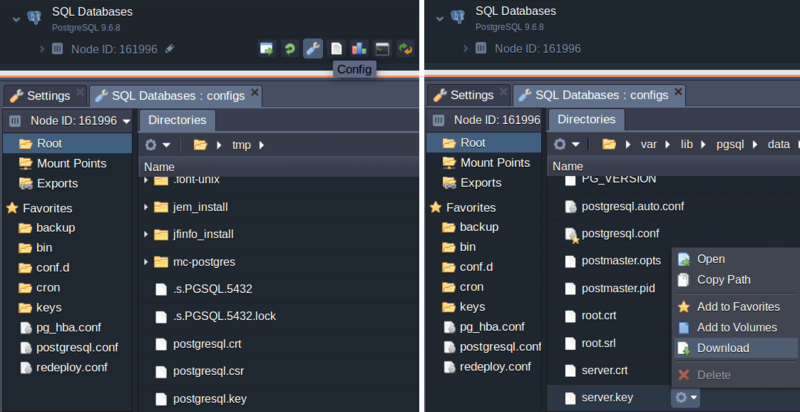 After postgresql.key, postgresql.crt and root.crt files are ready, you require moving them to the .postgresql folder on your client machine. Use the MilesWeb dashboard UI to obtain them by simply downloading or copy-pasting the content of the files. Tip: If such directory does not exist yet, create it with the mkdir ~/.postgresql or similar command (according to your OS distribution). Additionally, if you require, the key read permission can be set for owner only with chmod 400 ~/.postgresql/postgresql.key command for obtaining more security. Tip: Remember to remove keys from the tmp directory on your DB server later. Finally, when the server and client configurations are completed, you are ready to build the connection. In this case, we will use the pgAdmin 3 tool for example, so get this application (or another preferred one) installed prior. 1. 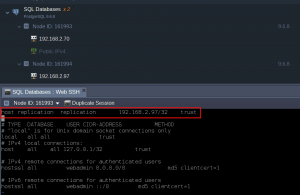 A Public IP or endpoint being attached to your PostgreSQL database container is required to connect to the database server via SSL. In the latter case, go to the environment Settings -> Endpoints section and Add new endpoint with the similar name button at the top pane. 2. After getting an access point, run your pgAdmin 3client and select the option of New Server Registration. You can leave the rest of the fields unchanged or adjust them according to your requirements. 3. 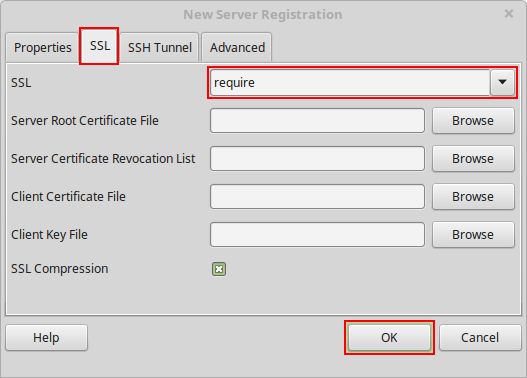 Then switch to the SSL tab and for the similar-named line, select the needed option from the drop-down list. 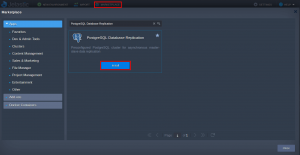 You have completed the process of establishing secure SSL connection to PostgreSQL database server. There will be automatic loading of the needed certificates during establishment of the first connection (if not you can choose them manually). You simply need to click OK to start managing your database via secure connection. 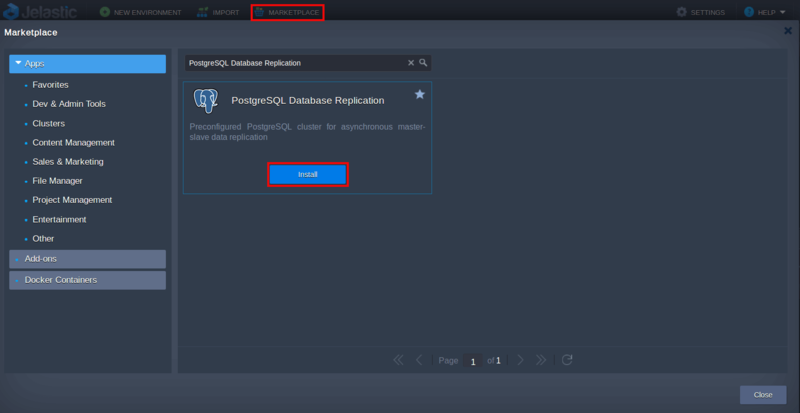 Your application can now be attached to the required database (for this process use the Connect to Database guide) and enable SSL configurations for your project for encrypting your data when it fetches or transfers.